The Stone House gets its name from the stones it is built from. 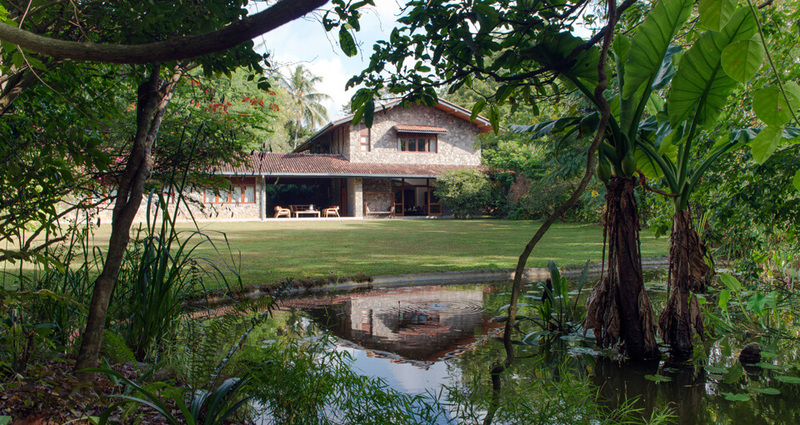 Dating back to 1940s, this colonial mansion was referred to as ‘Gal Bangalawa’ in the olden days, which aptly translates to a house built of stone. 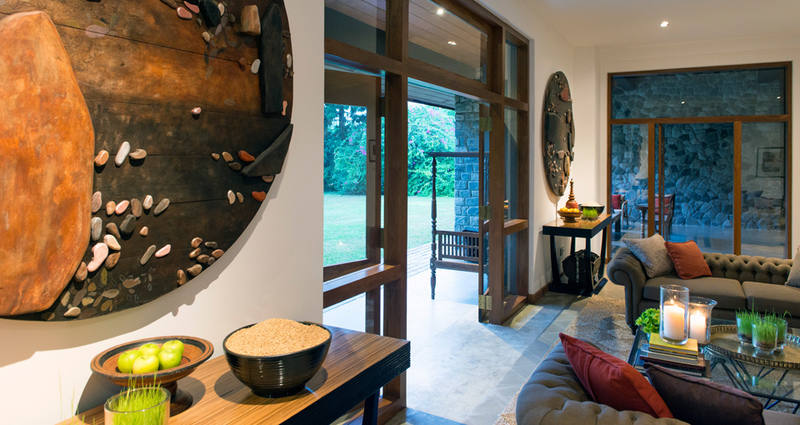 The The Stone House is located in a quiet and completely private location, so it is almost impossible to believe that it is just five minute drive from the Kandy city centre and its attractions such as the Temple of the Tooth Relic. There are no set times for guests to abide by. 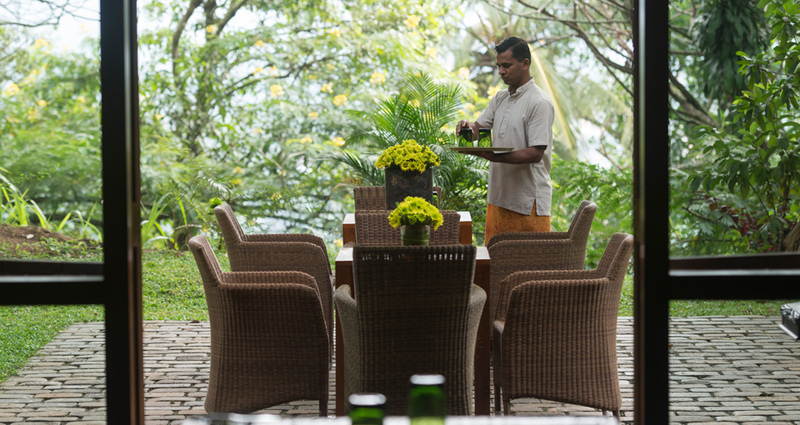 The large private garden is perfect for relaxing in the cool Kandy climate while feasting upon sights of the Hunnasgiriya Mountain Range. Step back in time when you stay in this Suite with its antique décor, amazing luxury amenities, open concept bathroom the four poster handcrafted bed as you enjoy views of the garden. A third bed can be accommodated in this room. 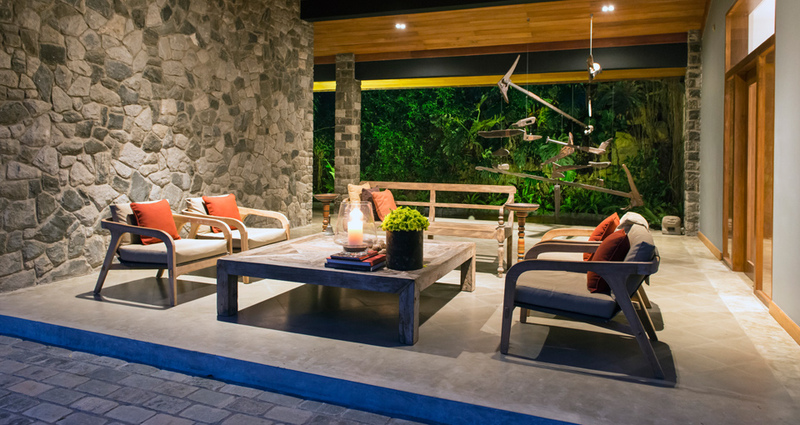 Located on the Upper floor, Kalu is the most exclusive of the Stone House Suites. 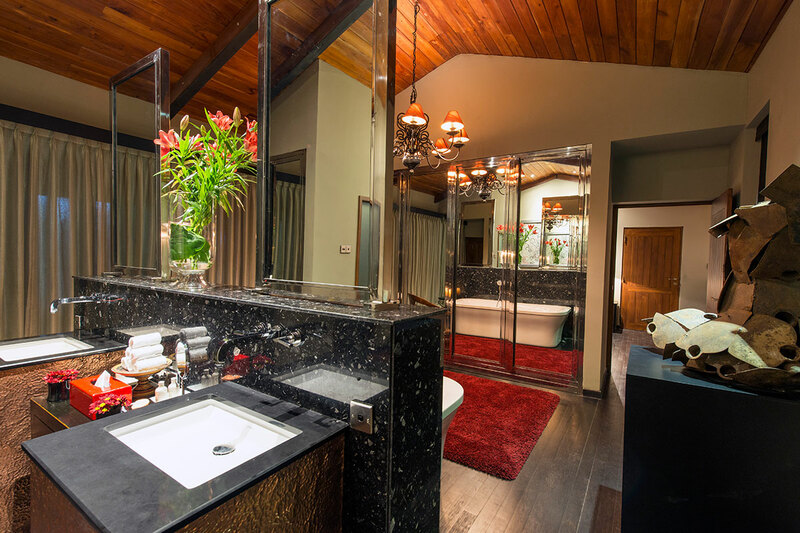 With wood flooring, a large bathroom with a Jacuzzi, complete the luxury and beauty in this suite. 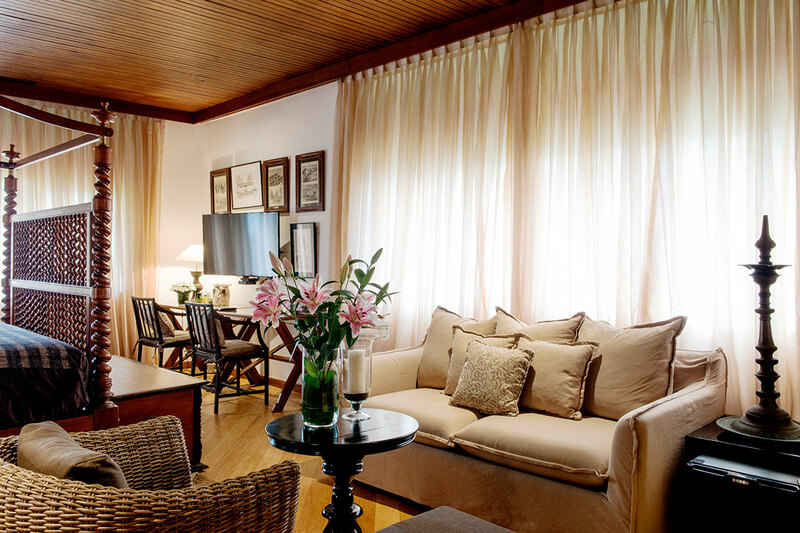 A comfortable stay awaits guests staying in this ground floor room that has a host of luxury amenities. Guests will enjoy views of the front garden while the wooden flooring and furniture add depth to the room. 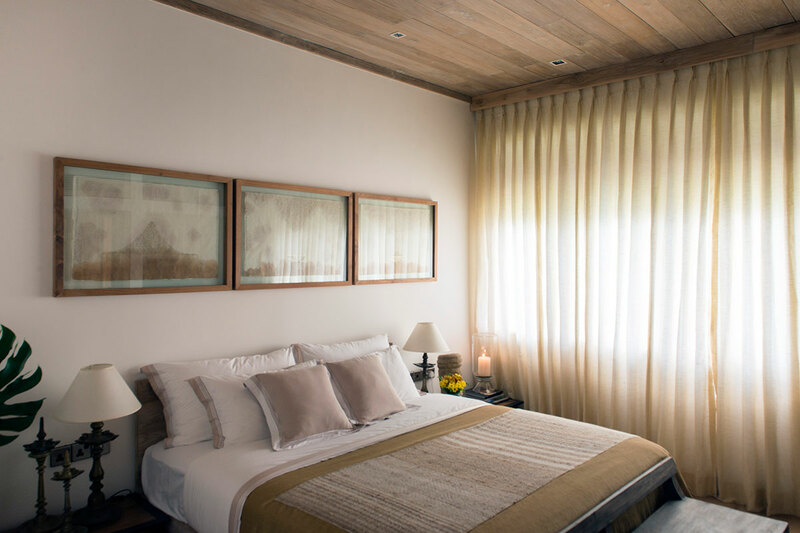 A serene stay in privacy is the experience guests will enjoy in this room with its pleasing décor and wooden flooring, ceilings and furniture. All furniture reflects shades of white in this ground floor room hence the name. This room is larger than the other rooms, comes with a spacious bathroom and can easily be converted into a triple room. Through prior arrangement guests can enjoy professional Spa treatments at the Stone House Spa. 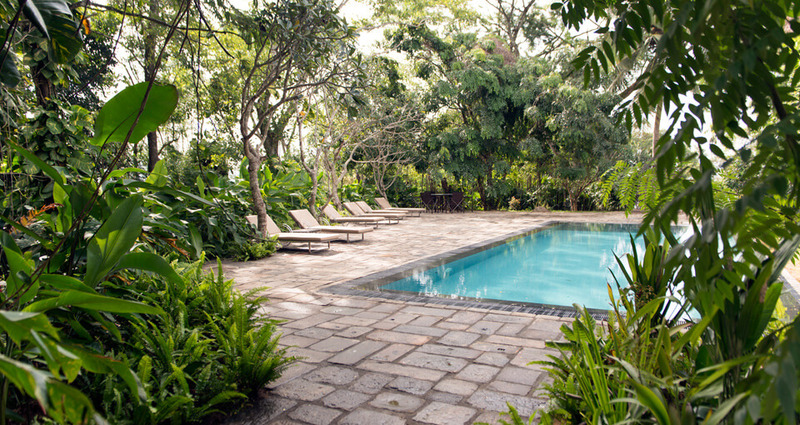 The inviting swimming pool is the perfect place for a relaxing dip in the evenings. Make use of the mountain bikes on offer to cycle around this beautiful town and its suburbs. If you are looking for a quiet place to retreat the Stone House library is the perfect place. If you want to hone your culinary skills take some time to cook with the Chef who will take you through some of the tricks of the trade.